At Boudoir Blush we cater to every makeup style but we especially love wedding makeup. We love to create flawless, glowing makeup looks that enhance your natural beauty. Our team of Makeup Artists are trained to know and understand exactly what style is going to work best for you. We are fully mobile and service the Sunshine Coast, Hinterland and Brisbane areas. VIEW OUR WEDDING MAKEUP PRICING. Our salon provides an intimate and professional setting for all your nail, make-up, tanning and beauty treatment needs. We have a passion for only using the highest quality products. 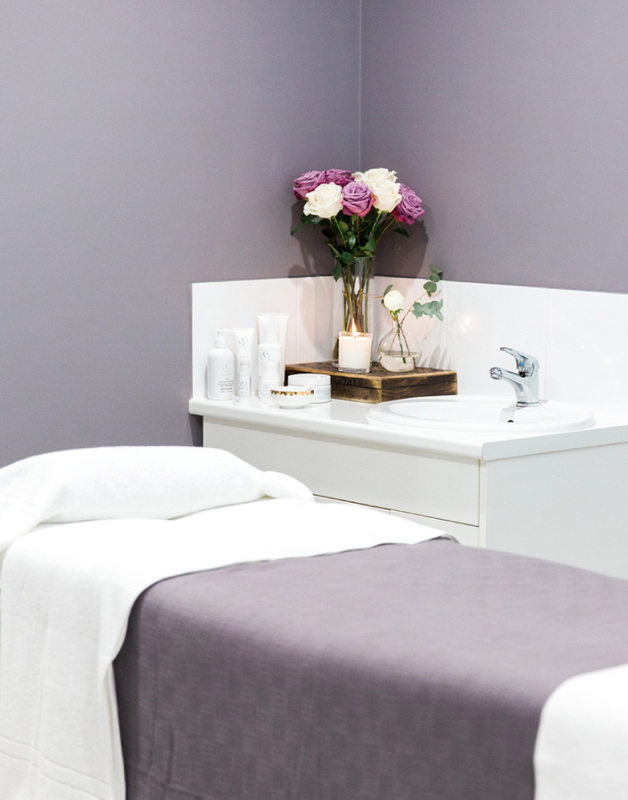 Look through our treatment menu, make a booking and enjoy your treatment in a relaxing and peaceful environment. Boudoir Blush Beauty and Makeup is run by owner Melita. With her fur baby Betty by her side, Melita has worked hard to provide an intimate, professional beauty salon setting for her clients. Wedding makeup is also a specialty, with the Boudoir Blush team specialising in tailoring your makeup look to your face shape and personal style.